Colorful gifts for everyone on your list. 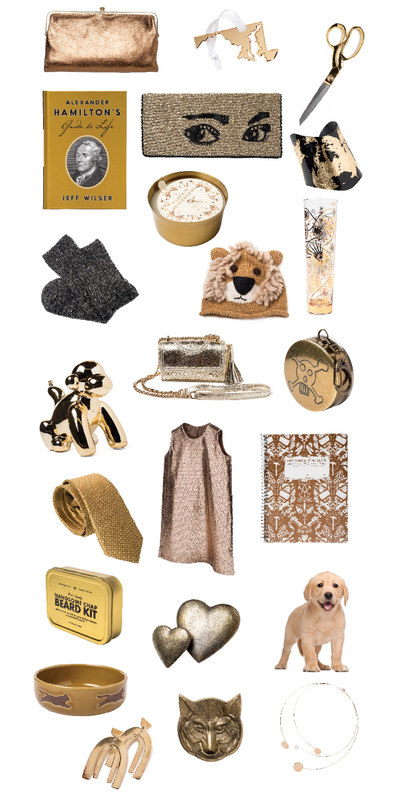 All that glitters can be seen in this collection of metallic must-haves. 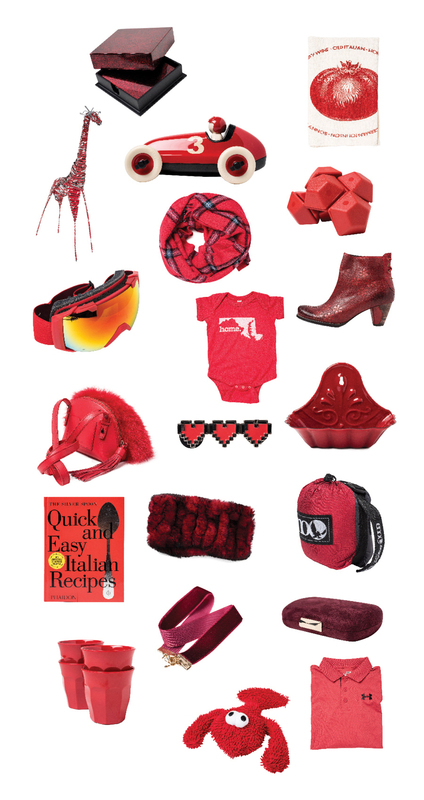 Help everyone on your list paint the town red with these great items. Celebrate the true meaning of the holidays by donating to those in need. We guarantee the good cheer will be contagious. Needs: Travel size toiletries, chapstick, hand sanitizer, body spray, sweaters/sweatshirts, new underwear, socks, and hand warmers. Deadline: No later than Dec. 20. Address: 17 W. Franklin St. Needs: Gifts for our Adopt-a-Family program and Holiday Wish List. Deadline: No later than Dec. 20. Address: 2201 Argonne Dr. Needs: Items for men and women. New or gently used coats, toiletry kits, gloves/scarves/hats/socks. Deadline: No later than Dec. 20. Address: 620 Fallsway. Needs: Gifts for adults such as: Christmas stockings, socks, gloves and hats, toiletries, household products, pillows, pillowcases, sheets (full size), blankets, and pots and pans. Address: 1010 East 33rd St. Needs: Children’s gifts such as Legos, Barbies, and arts and crafts. 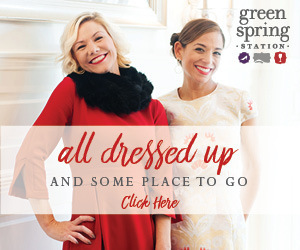 Grocery gift cards, gift certificates for events. Deadline: No later than Dec. 20. 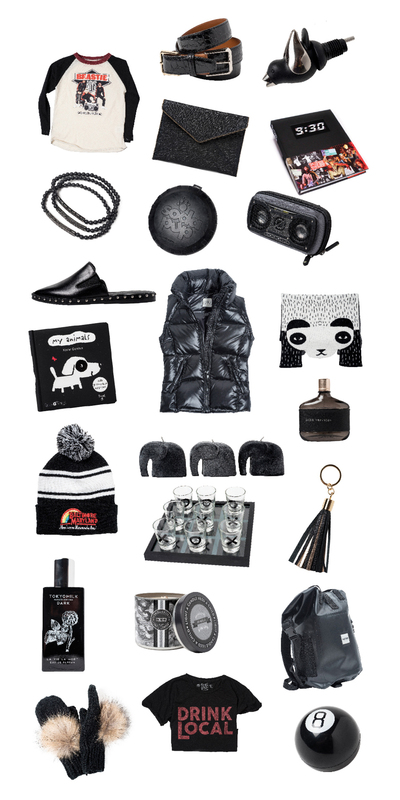 Address: 520 W. Lombard St.
Back to black with these great gift options for the person on your list who is never out of style. 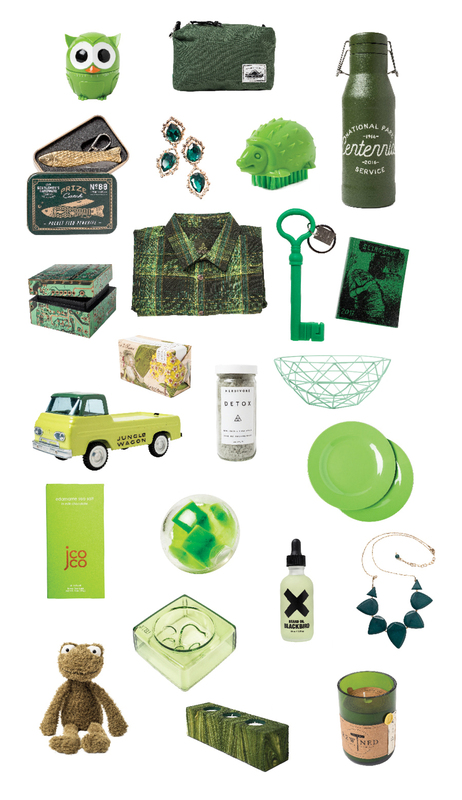 It may not be easy being green, but it is easy to find a great selection of green gifts. As the holiday season nears, it’s hard to not get swept up by the whole gift-giving extravaganza. Go a different route this season and give the gift of experience. Whether it’s fulfilling an item on a bucket list or something new entirely, an experience gift is the perfect gift for all on your list. We all know that one die-hard Maryland enthusiast who doesn’t even live here anymore. They miss the Old Bay Seasoning, the UTZ Potato Chips, but most of all the variety of flag themed attire. To help ease the pain of living elsewhere, give the wonderful gift of Baltimore with Baltimore in a Box. Feel free to pick and choose from a list of Baltimore inspired goodies to send to the friend who wishes they still live here. 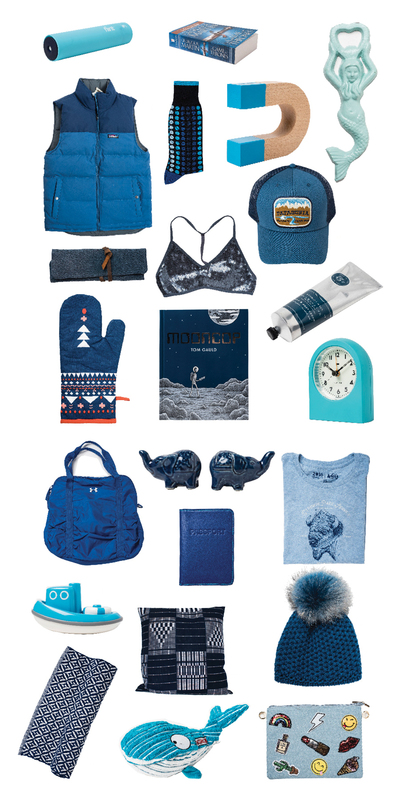 Here are the perfect items for the true blue people in your life. Purple reigns supreme. 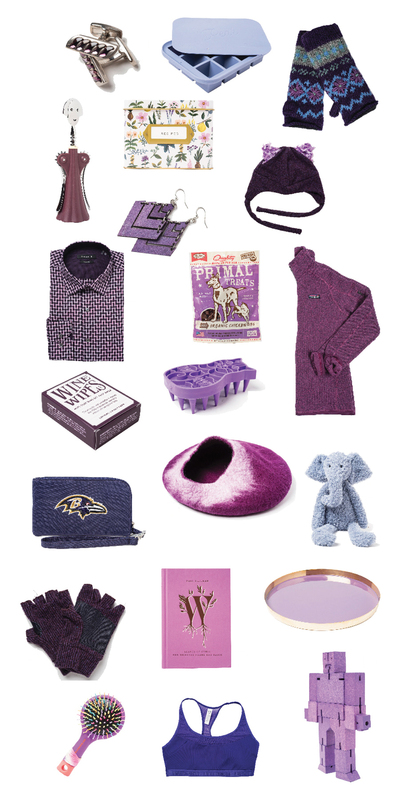 Whether you're a fan of the home team, or simply a fan of this royal hue, we have the perfect gift you.